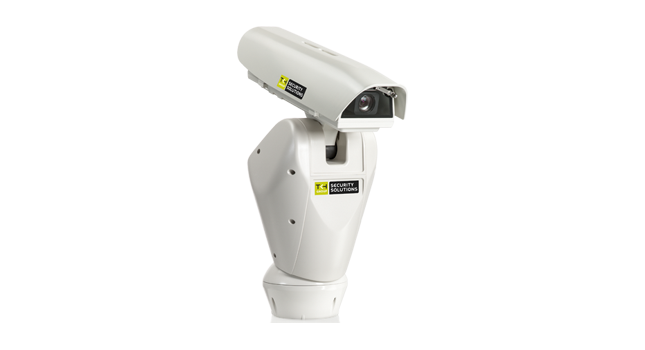 With the TrafficPTZ camera, professionals have the tools to respond to any unwanted situation that might interrupt your travel. 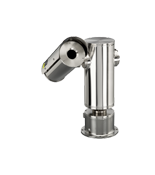 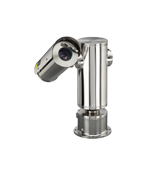 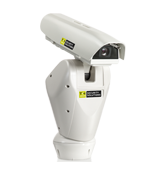 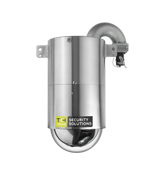 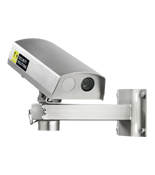 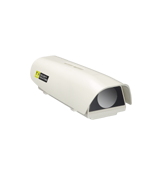 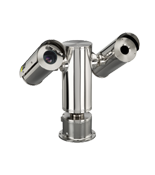 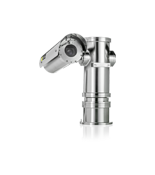 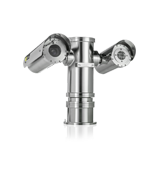 This traffic surveillance PTZ camera works day and night and is extremely easy to operate. 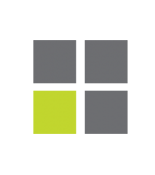 The cause of a sudden stop results in an immediate action.